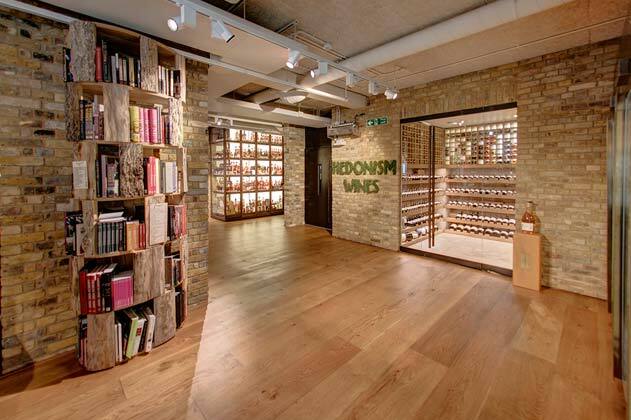 Located in the heart of London’s Mayfair, Hedonism Wines is a fine wine and spirits boutique created to offer the best and the most luxurious shopping experience in the world. Fraser Randall were appointed as the client’s project and construction manager to manage this fast track retail project from start to finish. 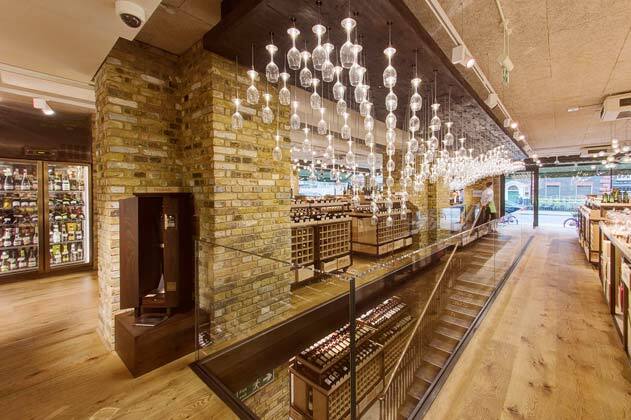 Working with the simple brief to create the worlds finest emporium for selling wine, the architectural scheme involved converting two neighbouring shops into one retail space across two floors. The conversion included complete demolition of the building fabric and internal structure, along with a building services conversion to a high specification air conditioning and humidification system. 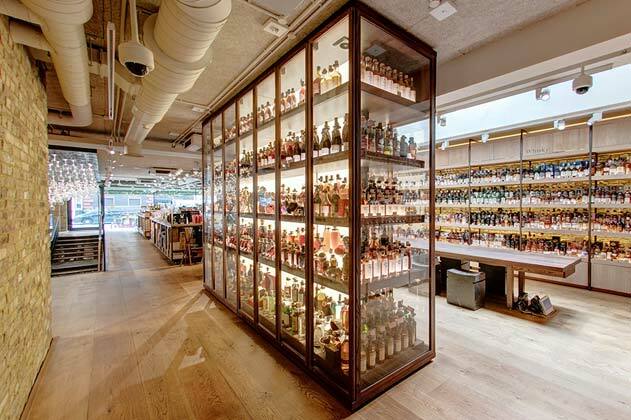 This provides the optimum stable environment for the unique wine collection, where individual items are valued at over £150k. 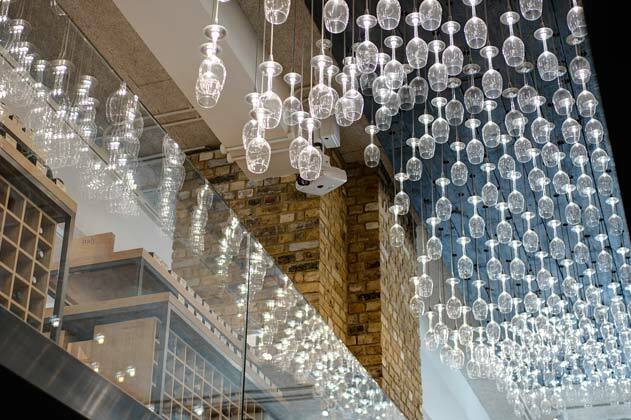 Bespoke lighting and joinery systems synonymous with high value retail were also installed, along with a custom feature staircase and customer tasting facilities.